Throughout his long life, William Butler Yeats -- Irish writer and premier lyric poet in English in this century -- produced important works in every literary genre, works of astonishing range, energy, erudition, beauty, and skill. His early poetry is memorable and moving. His poems and plays of middle age address the human condition with language that has entered our vocabulary for cataclysmic personal and world events. The writings of his final years offer wisdom, courage, humor, and sheer technical virtuosity. T. S. Eliot pronounced Yeats "the greatest poet of our time -- certainly the greatest in this language, and so far as I am able to judge, in any language" and "one of the few whose history is the history of their own time, who are a part of the consciousness of an age which cannot be understood without them." 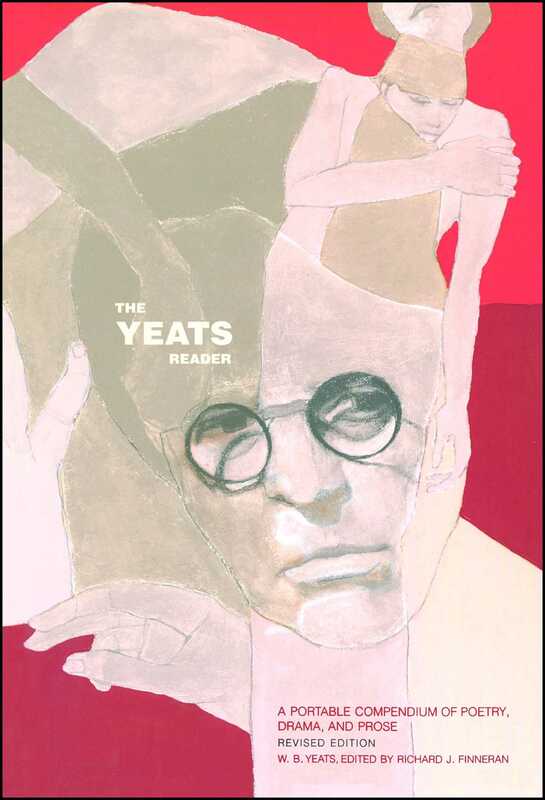 The Yeats Reader is the most comprehensive single volume to display the full range of Yeats's talents. It presents more than one hundred and fifty of his best-known poems -- more than any other compendium -- plus eight plays, a sampling of his prose tales, and excerpts from his published autobiographical and critical writings. 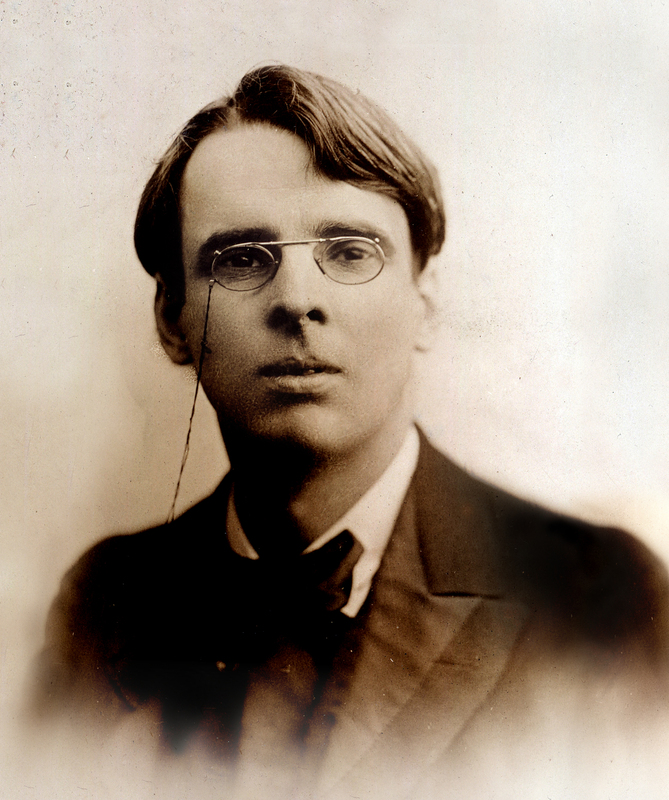 In addition, an appendix offers six early texts of poems that Yeats later revised. Also included are selections from the memoirs left unpublished at his death and complete introductions written for a projected collection that never came to fruition. These are supplemented by unobtrusive annotation and a chronology of the life. Yeats was a protean writer and thinker, and few writers so thoroughly reward a reader's efforts to essay the whole of their canon. This volume is an excellent place to begin that enterprise, to renew an old acquaintance with one of world literature's great voices, or to continue a lifelong interest in the phenomenon of literary genius.